I read this article and found it very interesting, thought it might be something for you. The article is called The League of Gentlemen and is located at https://www.totallydublin.ie/event/the-league-of-gentlemen/. “It was like watching Monty Python remake The Wicker Man from inside Alan Bennett’s fever dream,” is how The Guardian described The League of Gentlemen, which first landed on terrestrial TV in 1999. 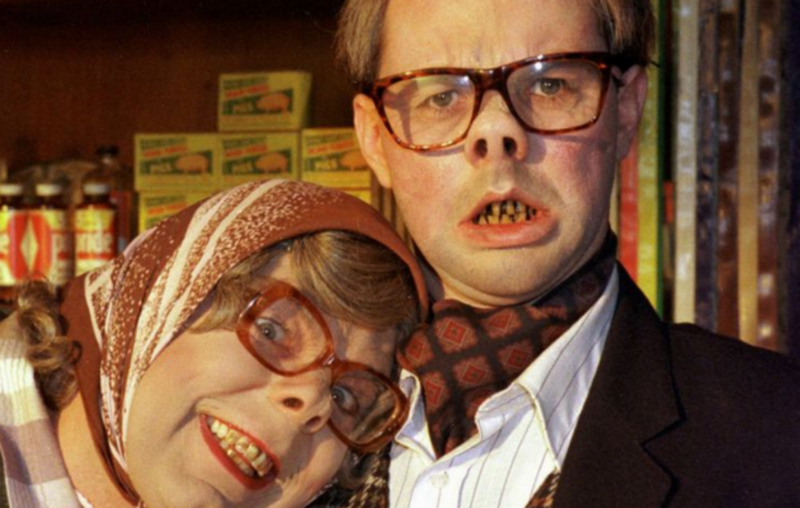 Set in the fictional northern town of Royston Vasey, the sketch show was a weekly parade of monsters, tragicomic oddballs and one-off grotesques. The perfect blend of curtain twitching creepiness which, like all the best comedy, never dates.